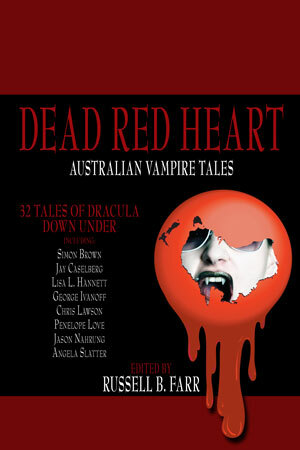 I also have a story in Russell B Farr’s latest anthology, Dead Red Heart. This is being launched during Swancon in Perth in April. So sorry I won’t be there. I am very happy to be in this anthology. Russell comes up with some interesting ideas for anthologies and I’m so happy when I can come up with something that works for it. My story, The Life Stealer, appears within. I am with some very distinguished company. So looking forward to reading it myself. You can purchase a copy of the anthology at Indie Online, Amazon and Book Depository.